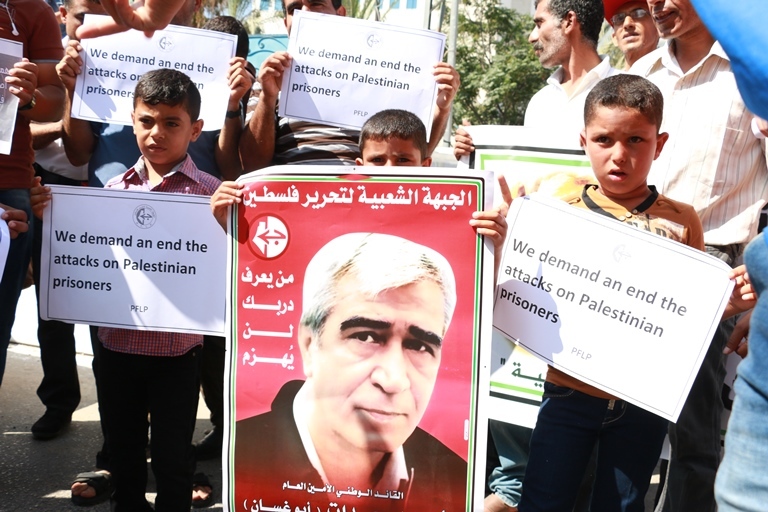 The Party of Labour of Bosnia & Herzegovina (PRBiH), organized an event in the Bosnian town of Srebrenik on 18.November.2014 in solidarity with imprisoned Palestinian leader Ahmad Sa’adat, and with the Palestinian and Kurdish struggles. 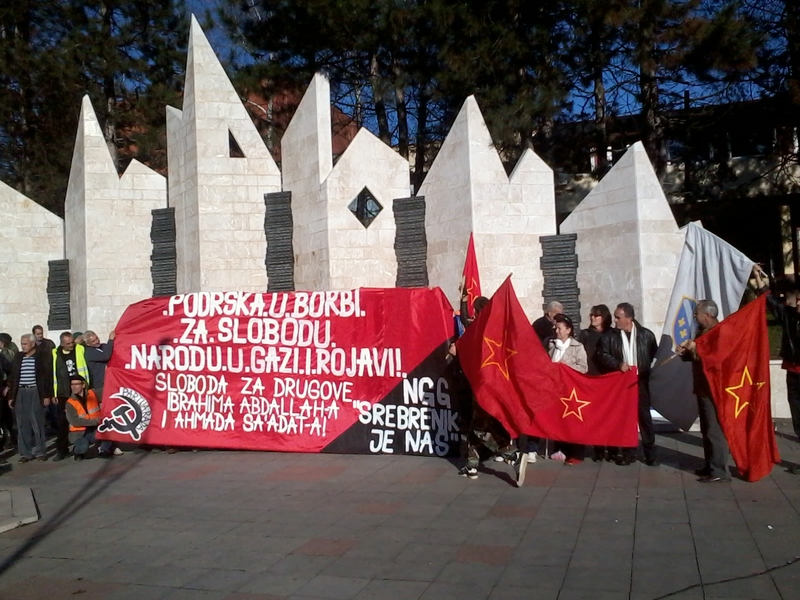 Over 100 people from Srebrenik attended to express their solidarity in this demonstration. Freedom for Palestine! 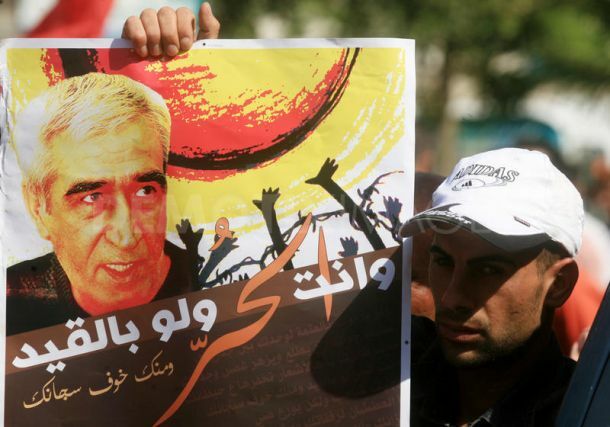 Freedom for Ahmad Saadat!